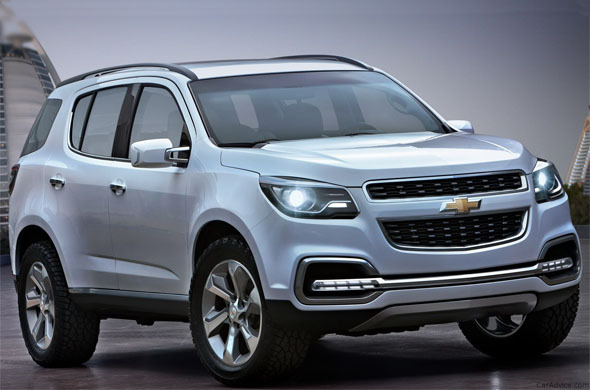 Later this year, General Motors (GM) India will line up the Chevrolet TrailBlazer Luxury SUV, a vehicle that the American automaker sells in many parts of South East Asia. For India, the TrailBlazer will be an important launch, marking a comeback of sorts for General Motors, a company that has been very slow in bringing new products. With market share tanking steadily, the need of the hour is some excitement in General Motors’ vehicle range in India. 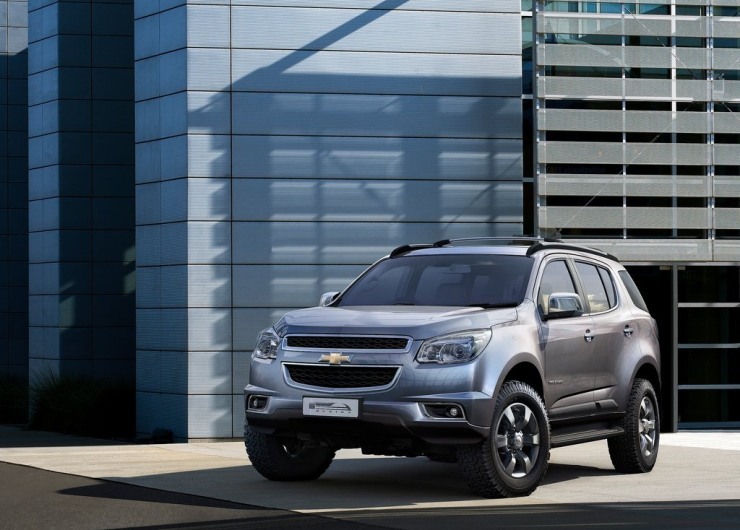 The Chevrolet TrailBlazer is meant to do just that, serving to be one of the flagship offerings from the brand. The SUV is likely to be priced and positioned below the Captiva, whose future in India remains unclear. 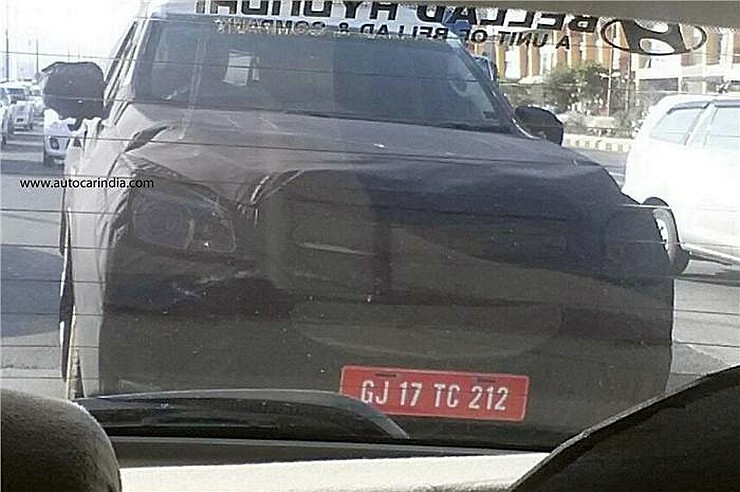 The automaker has just begun testing the new luxury SUV on Indian roads. 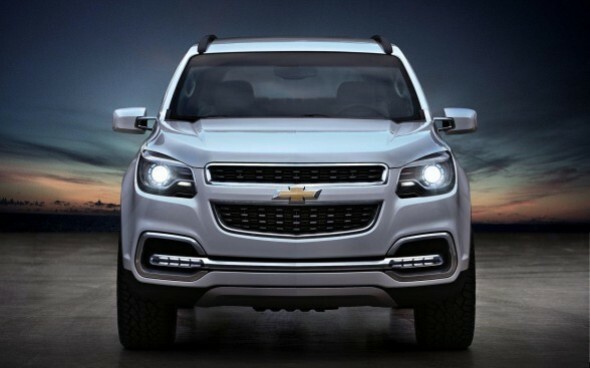 The SUV being tested is a diesel powered version that features the 2.8 liter-4 cylinder Duramax turbo diesel engine. This engine is capable of 200 Bhp-500 Nm outputs. 5 speed manual and 6 speed automatic transmissions are on offer, along with rear wheel drive and four wheel drive layouts. 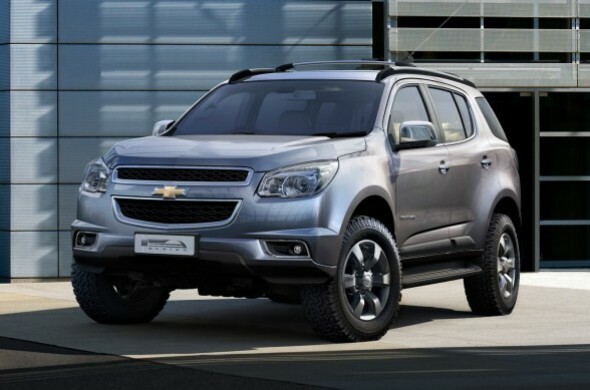 The TrailBlazer featured a ladder frame chassis as the SUV is derived from the Chevrolet Colorado pick up truck platform, just like its chief competitors – the Toyota Fortuner, the Mitsubishi Pajero Sport and the Ford Endeavour. 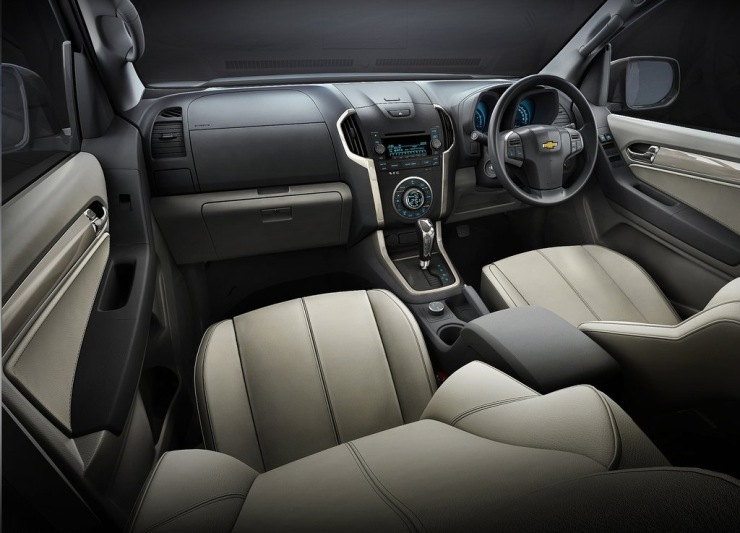 Butch looks and hefty dimensions characterize the TrailBlazer, which is much larger than General Motors India’s flagship offering, the Captiva monocoque bodied SUV. 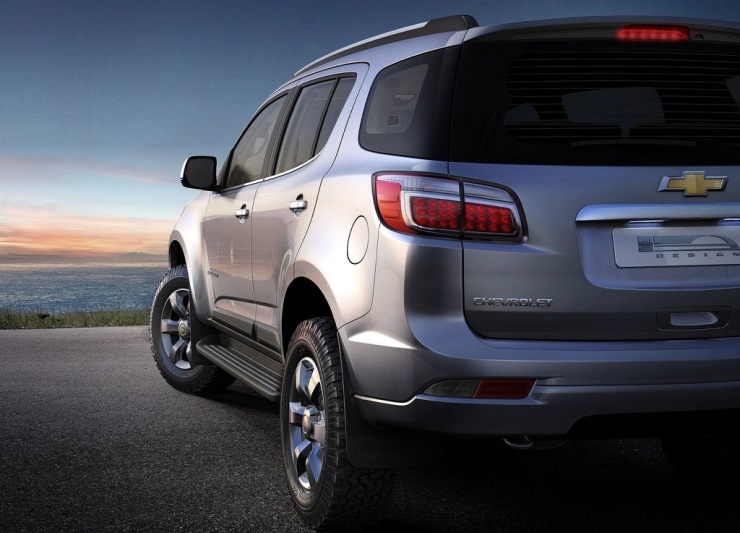 The larger dimensions give the TrailBlazer a more imposing presence than the Captiva, and this will be a major selling point of the former, especially in a country such as India, whose roads live by the “might is usually right” credo. 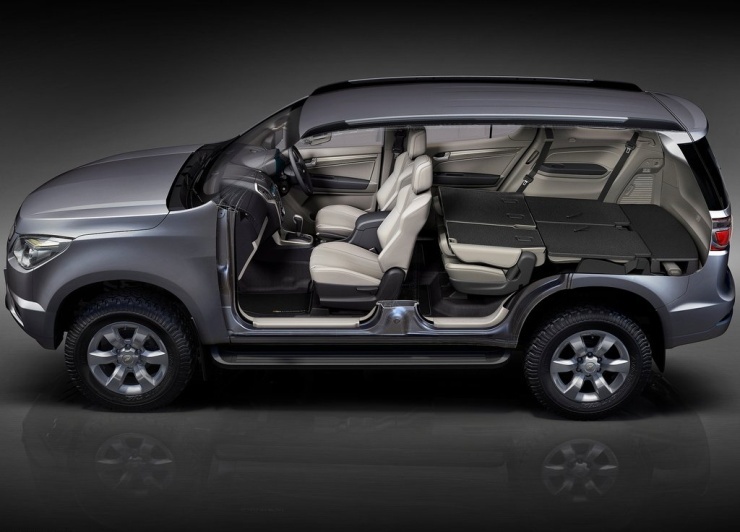 It will be very interesting to see what route GM takes for the TrailBlazer in India. The CKD assembly route – with lower import duties to accompany – will allow the automaker to make better use of the idling capacities at its multiple factories in India. 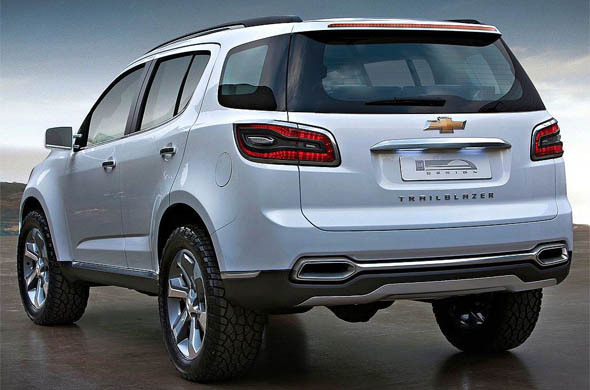 Internationally, the TrailBlazer is about 20 % cheaper than the Captiva. 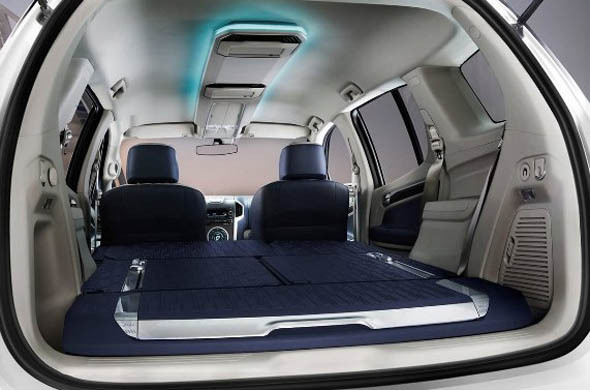 If the same price differential is maintained, the new luxury SUV with 7 seats will have a fighting chance against the likes of the Toyota Fortuner and Hyundai Santa Fe. 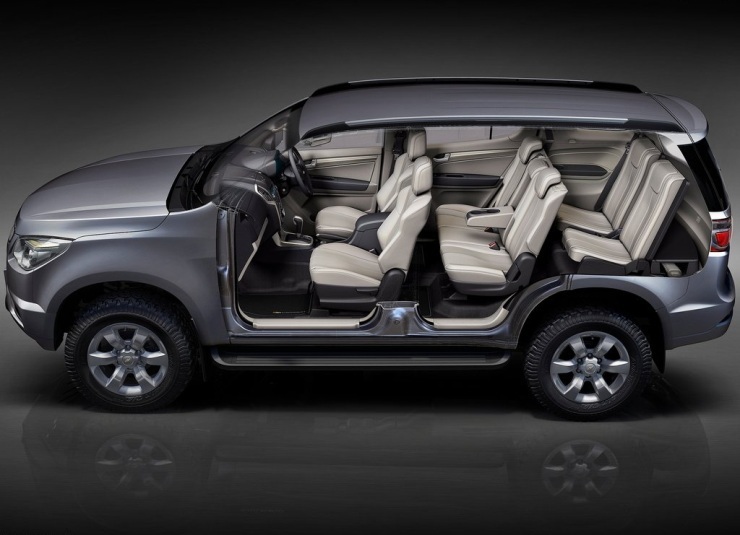 Prices of the TrailBlazer are likely to start from under 20 lakh rupees. However, such pricing will also put the Captiva at a distinct disadvantage, which could in turn lead to GM culling the SUV from its Indian range. 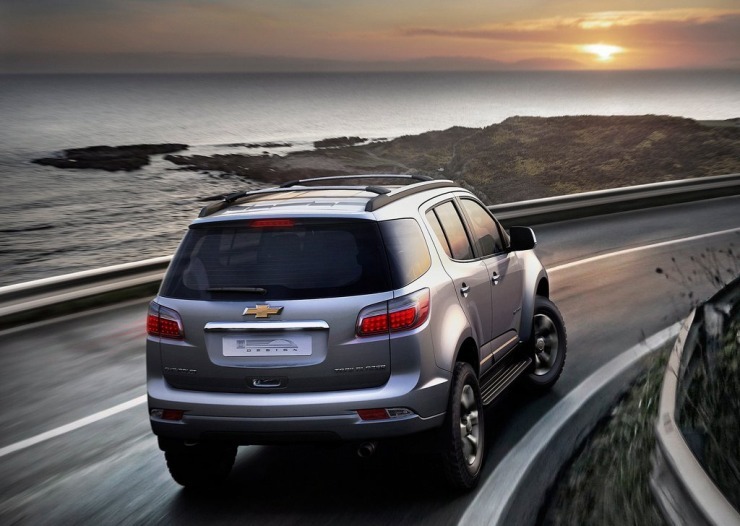 The months to come will throw more light on GM India’s plans for the Captiva. 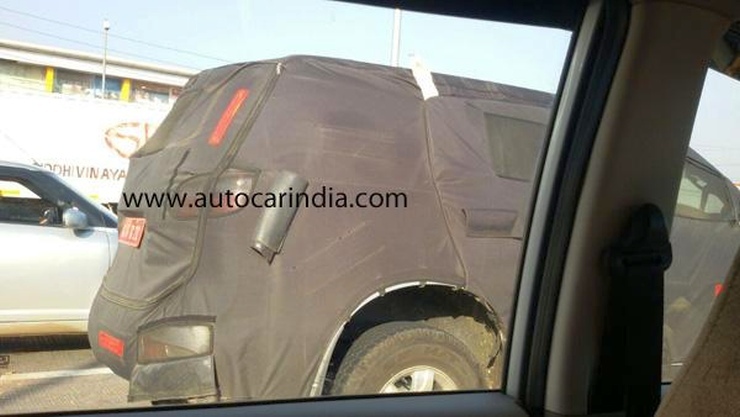 For now though, all you need to know is that the TrailBlazer is coming to India by the end of 2015.